Seattle is being ravaged by a massive outbreak of the "playgue" and only you and your friends can stop it. 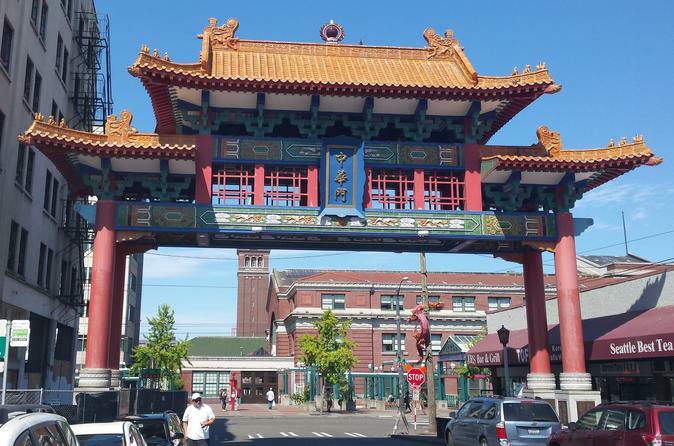 In this mad dash through Seattle's International District, your team will compete to save as many lives as possible by locating interesting sites, answering bizarre trivia questions, and navigating the most strategic route possible. MetroDemic is a game that can be played at any time in Seattle. Our (virtual) bumbling scientists are standing by with a map of outbreaks that are ravaging Seattle’s International District. With that map loaded to your smartphone, your team will hustle on foot to a variety of outbreak sites within a 3-block radius of Hing Hay Park in Seattle. At each outbreak site, your team will have to dig deep into your memories (or the search engine on your smartphone) to answer bizarre challenge questions on topics like blood rain, cannibalistic tendencies, medieval medicine, long tongues, animals that are faster than you, booty calls, secret societies, backfiring toilets, and mustache identification. Pay attention as the story unfolds and the epidemic takes on a life of its own.